Breastfeeding can sometimes be hard enough without having to worry about your milk supply drying up or not producing enough to satisfy your baby. It can take real work to boost milk supply up to where it needs to be, but it can be done. There are certain foods that can help boost supply, here is a list of foods that worked for me. Water: While not a food, staying hydrated is one of the best ways to ensure you are producing enough milk. Aim to keep a bottle of water on you at all times so you can sip on it throughout the day. When Max was a newborn I would get so thirsty feeding her during the night and sometimes drink up to 1.5 litres during her night feeds alone. I found on the days when I would forget to drink water, I wouldn’t produce as much milk. Breastmilk is 88% water so staying hydrated is key! Fenugreek: Fenugreek is a herb that is commonly used by nursing mothers to increase milk supply. When my Mum came to visit me a few weeks after having Max she told me to start taking Fenugreek to increase my milk supply and it worked so well. Fenugreek comes as a tea, powder, tincture or pill. I use fenugreek tea and will make cups of it during the day. It can take between 24-72 hours to boost your supply. 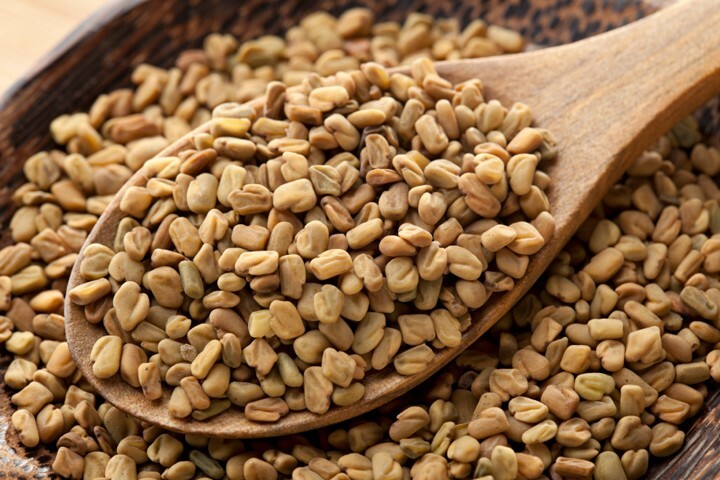 If you have asthma or certain allergies, use caution when using fenugreek. Side note, it can make you smell like maple syrup. Brown rice: Brown rice is a complex carbohydrate that helps keep you full and regulates blood sugar levels. It is high in fibre and packed with nutrients that help to boost milk supply. It is easy to cook with and can be added to many dishes. Oats: Starting your day off with a bowl of oats is a great idea when you are trying to increase breast milk supply. Oats contains iron which could be one of the reasons why it is works so well. Other ways to enjoy oats are making oatmeal cookies, adding oats to a smoothie or making a granola that contains oats. Spinach: Studies have found that most dark, leafy green vegetable will help to boost milk supply. My favourites are spinach and broccoli. I try to add spinach to my morning smoothie and have broccoli cooked in coconut oil at dinner time. Dark leafy green vegetables are packed full of nutrients such an iron, calcium and vitamin C.
Brewer’s yeast: Brewer’s yeast is rich in B vitamins, iron, selenium, chromium and protein and is one of the most commonly used foods to boost milk supply. 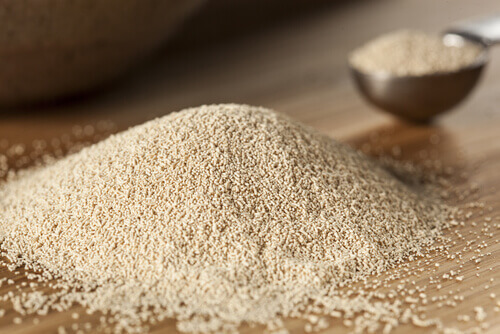 You can get brewer’s yeast in tablet or powder form. It is a common ingredient in lactation cookies which I love to make as, I find brewer’s yeast is hard to eat by itself. Tip: If you think your milk supply is low, please speak to a lactation consultant as there might be other factors as to why you aren’t producing enough milk such as a poor latch. If you have any questions or any other tips on how to increase milk supply, I would love to hear!